Family Movie Night at the Knights of Columbus – Sunday Sept 30th! Sunday, September 30th from 5:30-8:30: $20 per family! 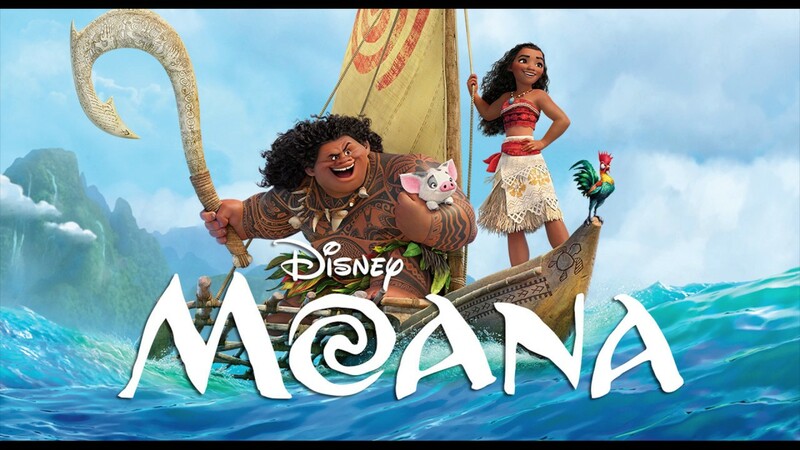 Bring your whole family out for a fun night to watch the movie Moana under the stars at the Knights of Columbus. Enjoy popcorn, drinks and give-always. Also, pizza and ice cream will be for sale and the KoC lounge will be open for adult beverages. SOURCESign up for FAMILY MOVIE NIGHT! Previous articleStock Up on Spiritwear for the NEW Year!